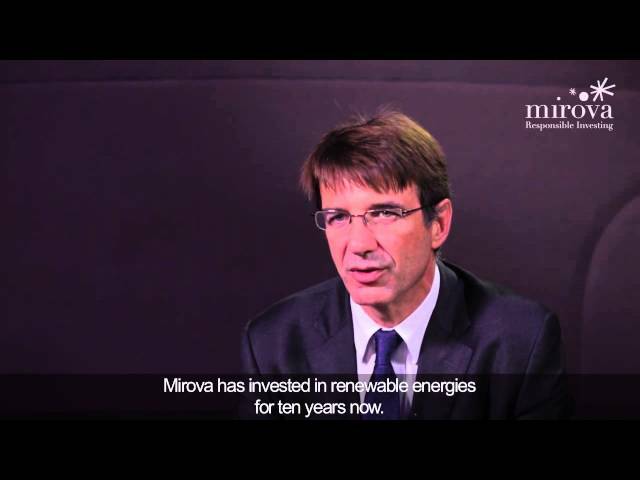 "Europe Wind Deal of the Year"
This is the second transaction closed by Mirova in Italy. The Fund is meant to provide impactful investment in our oceans. Driven by Mirova and MN, investors call for a harmonization of standards at the European level.